Most of us may be taking the ability to conduct video-based conversations that are as good as the real thing, for granted. However, certain applications of video conferencing are indispensable - and even life saving. 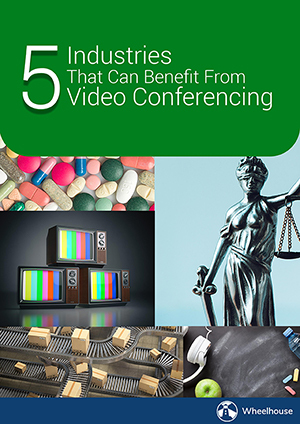 We discuss 5 such industries that are vastly dependent on video conferencing, but still have even more potential for the same.